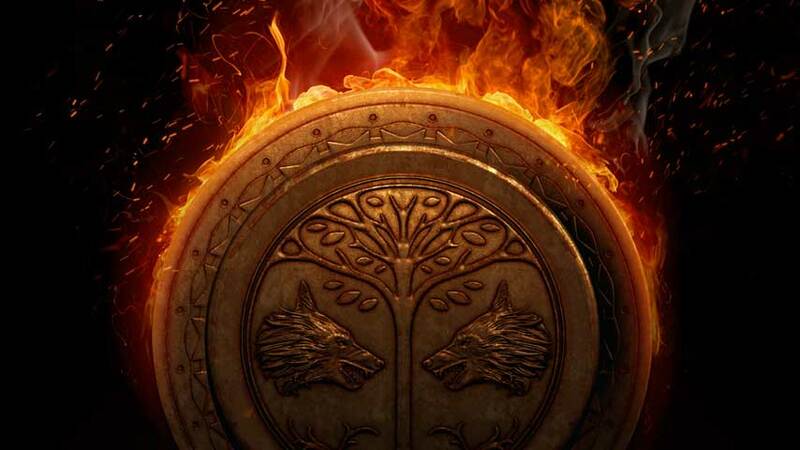 Bad news for Destiny fans – there will be no Iron Banner event this week. Bungie has announced the news on Twitter, citing an issue that was also affecting the Trials of Osiris. Due to the same issue that prevented players from joining matches in Trials of Osiris, we are also cancelling Iron Banner for this week. The Iron Banner event was due to begin tomorrow, but it sounds like we’ll be waiting at least another week now. Destiny‘s next expansion, Rise of Iron, is due for release on September 20 on PS4 and Xbox One.